If you have purchased movies or TV Shows in iTunes Store, you cannot use the copy-n-paste method to transfer movies from iTunes to Android phone. And Apple never gives any solution to transfer movies from iTunes to Android. In order to resolve this issue, users will need to install third party software that will copy the movies from iTunes Library to Android. 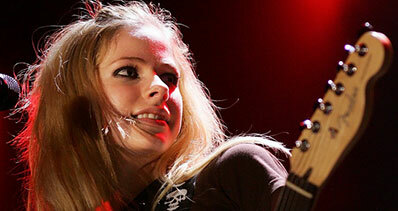 In this article, I’d like to recommend iMusic to you strongly. It is a cross-platform, multi-purpose, simplest application to transfer the movies from the iTunes to Android Phones and Tablets. The process of transferring the content is pretty much simple because it will copy the whole iTunes Library which can be copied to your Android Phone or Tablet. Besides, if you have some videos on your iPhone, iPod, iPad and Android phone, you can transfer them to your another Android device for enjoyment as well. iMusic makes watching and transferring movies so easy! 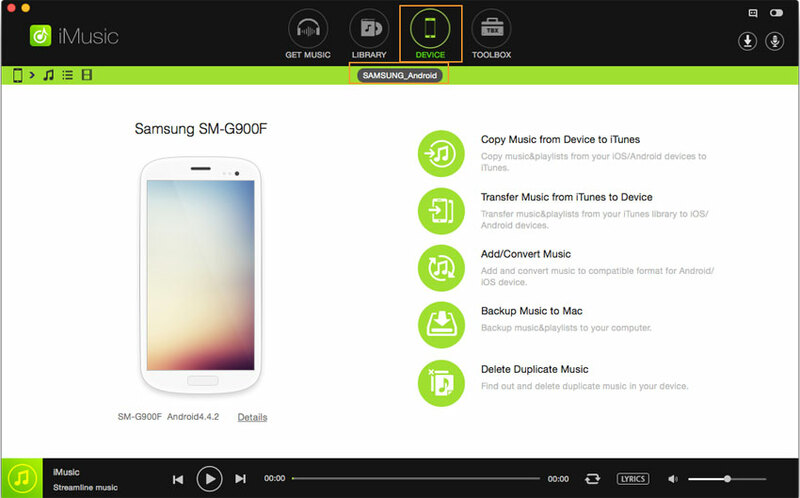 Here are the steps for how to transfer movies from iTunes to Android phones via iMusic on Windows PC or Mac. First of all, you will need to have the latest version of the iMusic on your Windows Computer or Mac OS X. Click Here to download the latest version of iMusic on your computer. 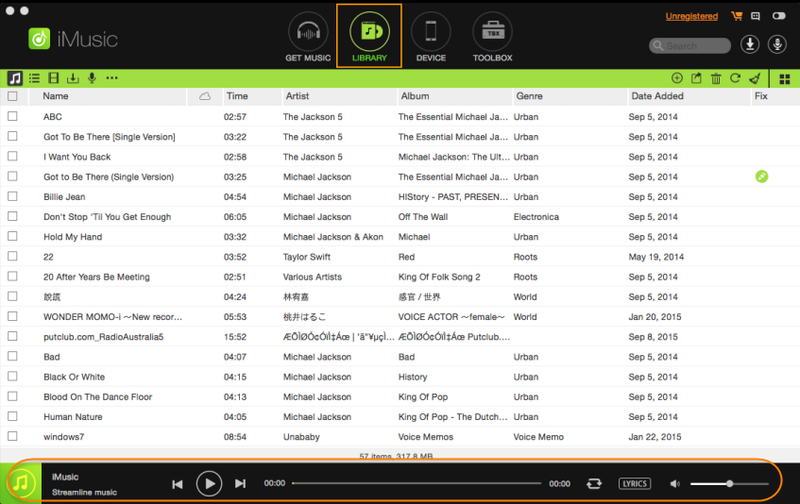 Connect your Android Phone or tablet with the computer and it will be shown in Devices tab in iMusic. Make sure to enable the USB debugging on your Android Phone while connecting. Once everything is set, click “LIBRARY”. It is the quick access to iTunes library. Then, next, click the movie icon on the left side of the window to display all videos in iTunes Library. Check the ones you need, and click the export button to export them to your Android device. That’s it! Viola! 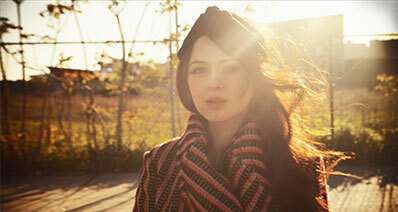 You have successfully transferred the movies from iTunes Library to your Android Phone or Tablet. In case of any problem, please leave a comment below or contact with our support team. 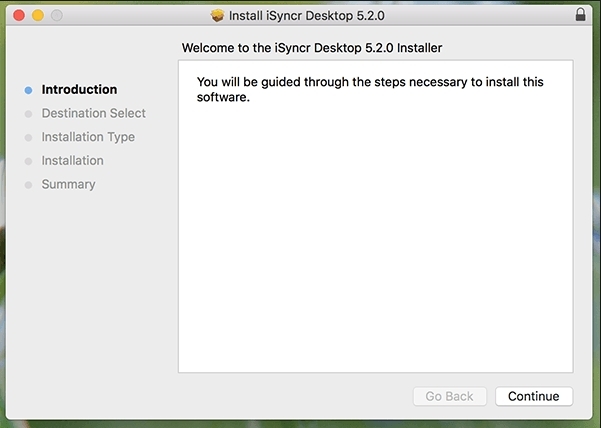 Step 1: After download iSyncr on your computer, then launch it and connect your Android device to iSyncr. Step 2: Next you will see the iTunes playlists is displayed for your selection. Come to select the files you want to transfer by touching them with your finger. Step 3: After that, you can press Start to initiate the transfer. Once the transfer is finished, you can enjoy the transferred iTunes movies on your Android device with a suitable media player for Android. 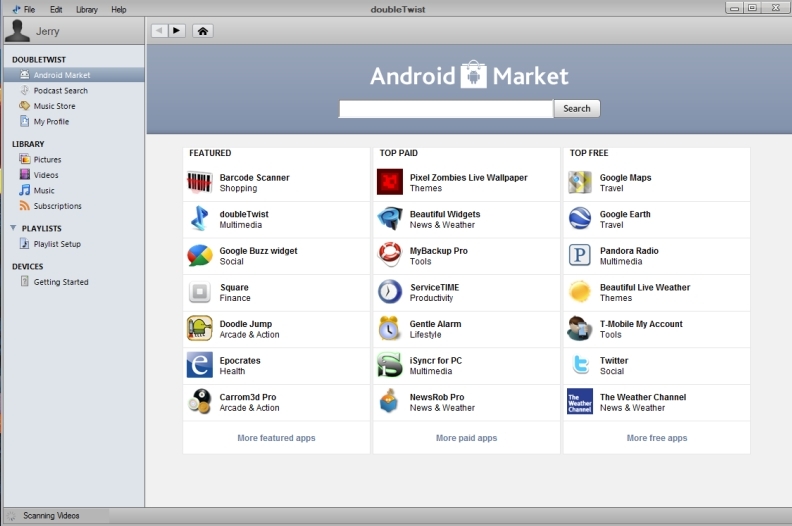 Step 1: First come to download the DoubleTwist for Windows and DoubleTwist for Android. Step 2: Next connect your Android device to your PC with a USB cable. Then you must enable USB file storage on this device. Step 3: Once the start menu was opened, go to DoubleTwist to launch the program. Step 4: Following it, You will see the connected Android device in the title window. Select this device. Step 5: Finally you could see a bar showing your phone's memory. Above the bar, all file types include the movies which could be transferred are displayed. select the movies you wanted and drag them to your Android device. If you don't want to install any software, then here we could provide you the manual free way to cover your needs to transfer movies from iTunes to Android. Step 1: Use a usb cable to connect your Android device to PC and then set the device to Mass Storage USB Mode . Step 2: Make sure to trust your android phone on PC . Step 3: Copy the iTunes file in iTunes Media Folder. 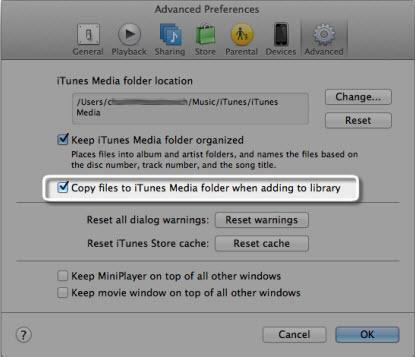 Explore iTunes then mark the option named "Copy files to iTunes Media Folder when adding to library". Step 4: Select the movies you want to copy from the iTunes Music folder. Step 5: At last paste these movies files into a specific folder on your Android phone or tablet to finish the process to move movies from iTunes to Android for free! Transfer movies from iTunes to Android without erasing existing data.